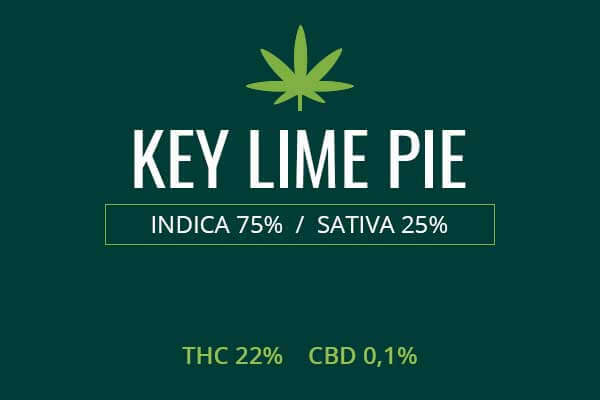 Origin / ancestry Purkle Urkle Type: Purkle Urkle is a 50/50 Indica/Sativa hybrid with THC levels of up to 21%. Purkle Urkle is a staple of the Cali weed scene, having been around since the 1980s. It is mysterious due to taking hold before weed legalization. It was produced in the Emerald Triangle, the famous area of California formerly notorious for producing many potent illicit weed varieties. May Relieve Purkle Urkle weed is the consummate purp of purple weeds. 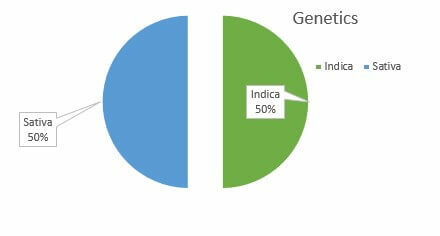 Though balanced, it leans highly Indica. This makes it great for balancing out out-of-control mood sensations as well as well as treating pain in the body or nerves. Indoor/Outdoor Yield Purkle Urkle, when grown indoors, can produce yields of around 18 ounces per meter squared. 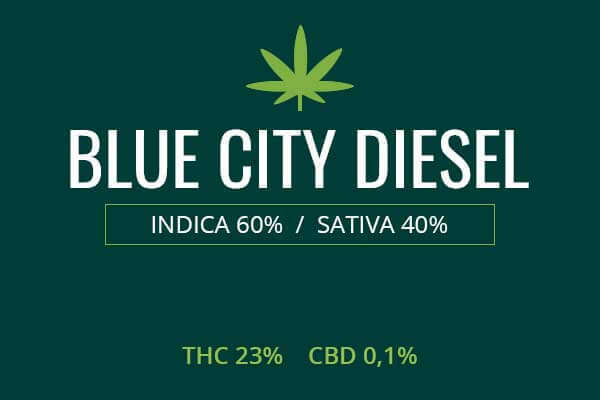 Outside, growers can get a yield of about 9 ounces of bud for each plant they grow. Flowering time Purkle Urkle cannabis plants will take eight or nine weeks to flower. Harvest Purkle Urkle cannabis plants will flower in the middle of the month of October and be ready for harvest. Disease resistance Purkle Urkle cannabis plants are strong and resilient. They are resistant to damage from bacteria, viruses, mites, and fungi. Adverse effects Purkle Urkle can cause dry mouth and dry eyes if over-indulged. Rarely, users can experience sensations of panic. 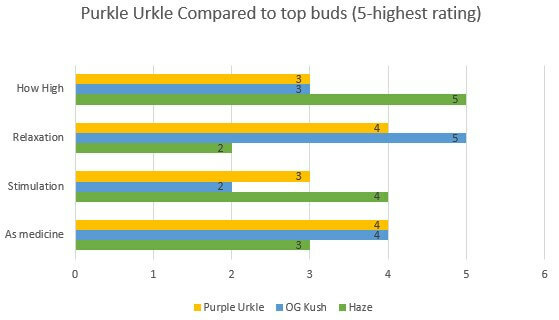 The parentage of Purple Urkle is not fully known since Purple Urkle has been popular since the 1980s when such information could not be easily shared without attracting the attention of law enforcement. 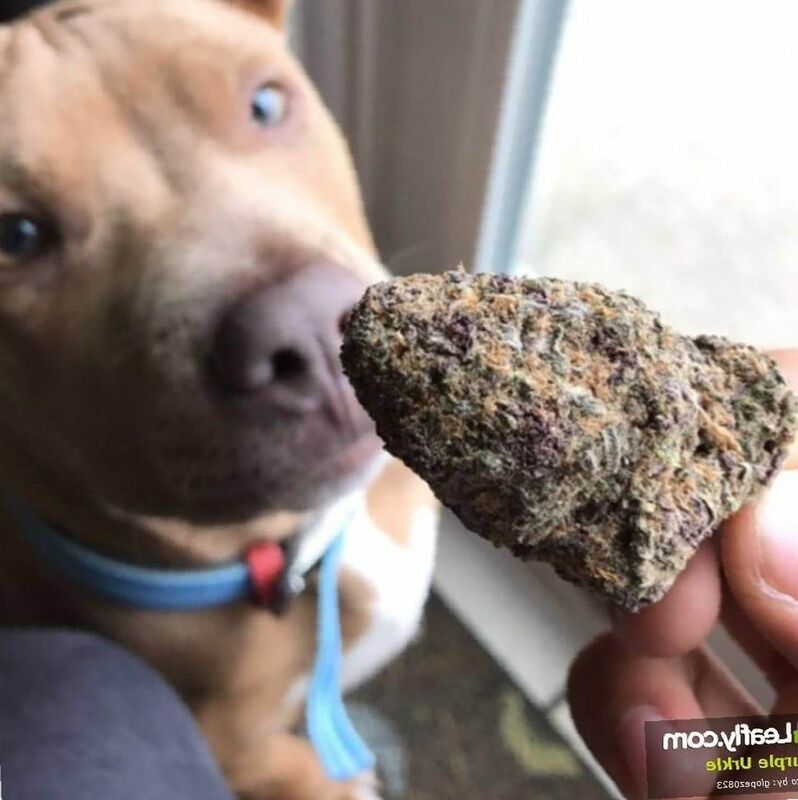 Purple Urkle is thought to be the product of the Emerald Triangle in Northern California, once an infamous, illegal breeding ground of marijuana, quickly becoming legalized and legit. The mark of the properly grown Purple Urkle is obviously the deep purple you get in the bud and leaves by letting just a little cold get to it. The smell is like that of grapes, due to the same anthocyanins you find in actual purple grapes. In a way, it literally has grape DNA in it. These are also the same substances that color red wine and add to the health benefits. The fragrance is like that of a bowl of tropical fruit, pineapple, mango, grape, and banana. The taste is overpoweringly fruity and delicious. Growing weed from Purkle Urkle cannabis seeds is said by breeders and cultivators to be of medium difficulty. Once you know how to grow it, it is actually pretty easy. But it’s not easy to get the right info because you have to be a kind of insider, someone who had your knees in the water before the current legalization craze. You had to be being taught by experts back when it was illegal to grow this strain easily. But you can still learn now. The purp is a resilient plant obviously, that’s why it can respond to slightly cool temperatures by producing purple hues rather than rotting. Purple Urkle is easier to grow indoors, another reason the secrets of this strain are still shrouded in mystery. After 8 or nine weeks to flower, you can take away 18 ounces of Purple Urkle per square meter of space. Outdoors, you will cultivate your Purple Urkle plants until they flower in the middle weeks of October. 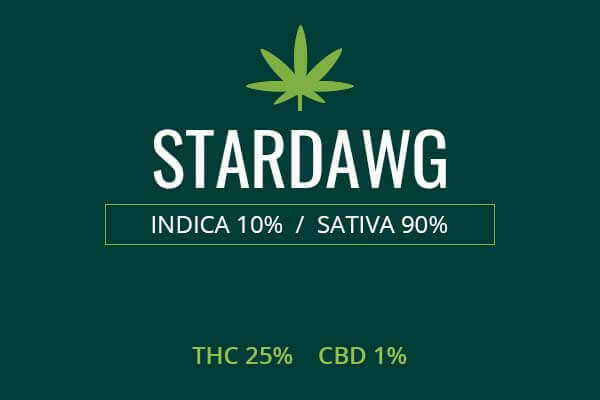 You can take away about 9 ounces per plant of strong purp weed. Purkle Urkle is an Indica-leaning 50/50 Indica/Sativa hybrid. This gives it the perfect balance to address ordinary stress and the attendant aches and pains. Many of the pains in the body, back, and muscles come from stress and posture. When we become stressed, and sitting in a restrictive position, blood flow through the body becomes deranged and certain muscles starve for oxygen, a condition called hypoxia. These muscles many also fail to receive the correct amounts of nutrients and electrolytes. That’s why you feel so tired even though you’ve been sitting all day. Human beings descend from hunter gatherers who were always on the move. We have to move for our blood to circulate properly. So, these oxygen starved muscles begin to ache and produce muscle pain and back pain. You want a muscle relaxant, but one which does not produce dependence and withdrawal. Purple Urkle weed is the perfect strain to relax the muscles without going too overboard into relaxation or stimulation. You will get a nice, euphoric mood boost, and an instant easing of muscular tension which will make it possible for you to go through the rest of your day and may prevent you from developing worse inflammatory conditions like fibromyalgia and arthritis. Purple Urkle is also a great weed for mood disorders like anxiety and depression. 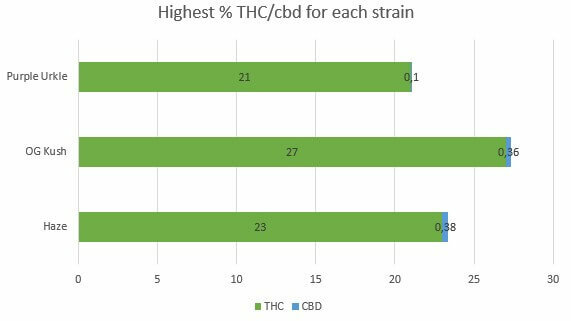 In anxiety, the relaxing Indica effects will take away the sensations that make it difficult to go about a normal life. In depression, the mild stimulation will give you a sense of energy and motivation. 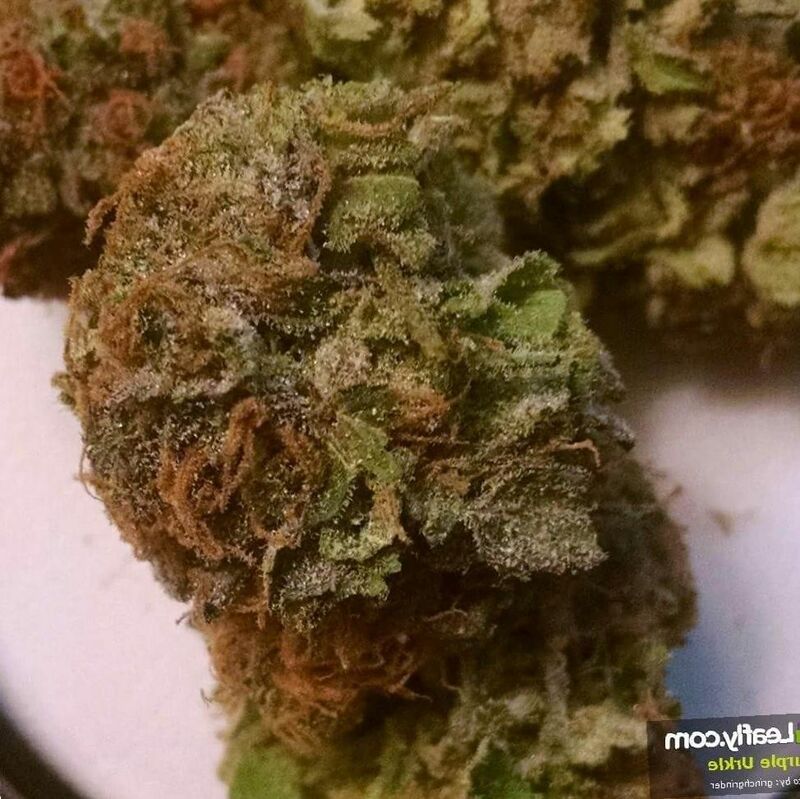 Purple Urkle is a great medication for lack of appetite due to the fruity flavors and smooth toke. It will make your brain feel cleaned out and pristine. You will have an appetite and be able to sleep. Purple Urkle is a great weed to share with friends on a lazy day. It’s not overpowering but still packs a big punch of THC. 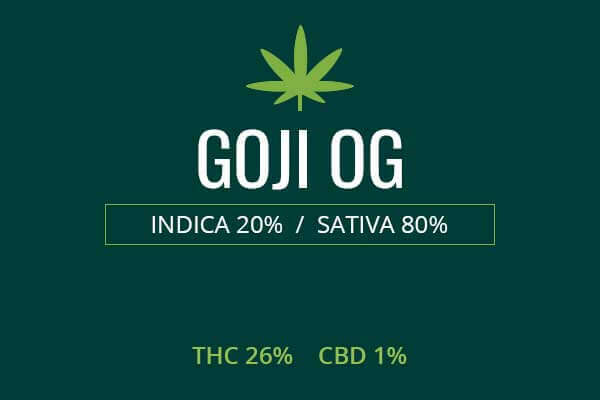 The Indica effects are relaxing and will have you squinty-eyed and agreeable. 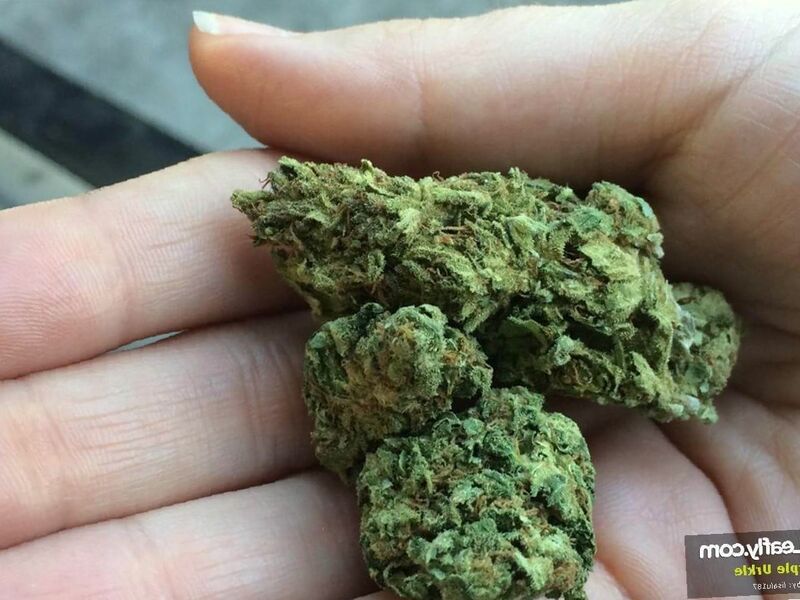 This weed can spark creative conversation and meaningful bonding. It can go along with an afternoon spent brainstorming on an art project or to help bring out that musical creativity that is just beyond your grasp when you’re sober. It is also a powerful night cap for when it’s finally turn to turn off and turn in.